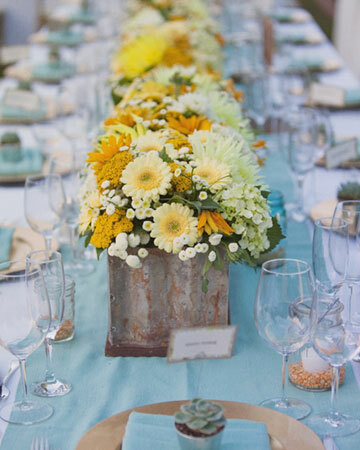 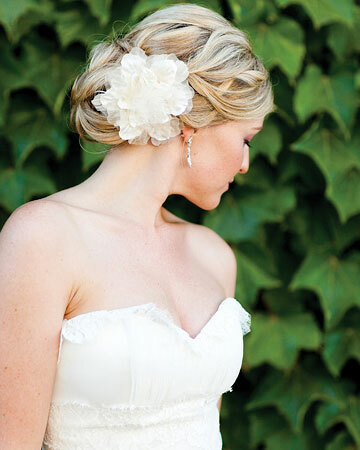 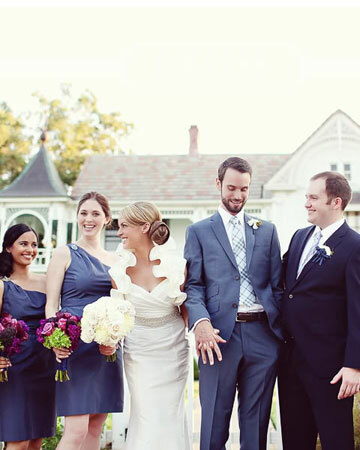 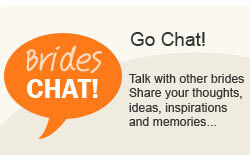 Free online wedding tools. 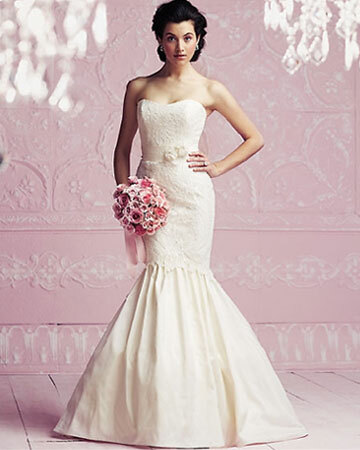 see samples. 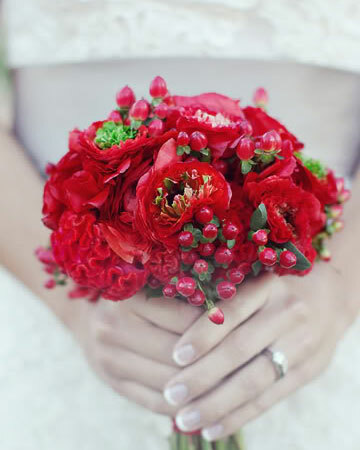 For the Bride who love red. 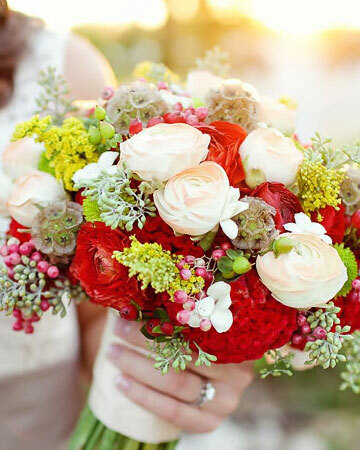 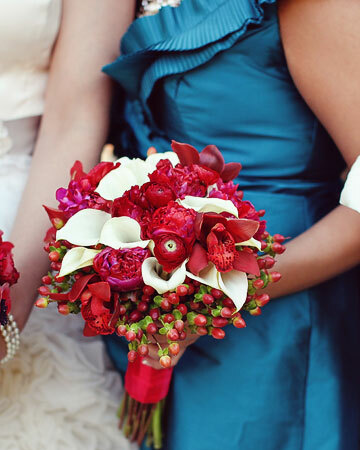 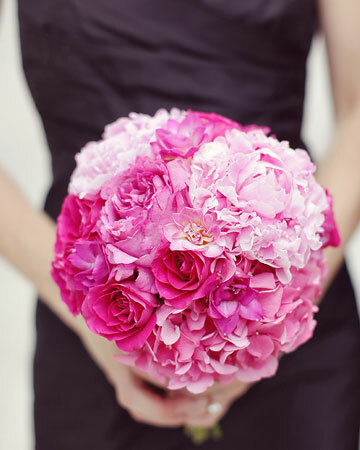 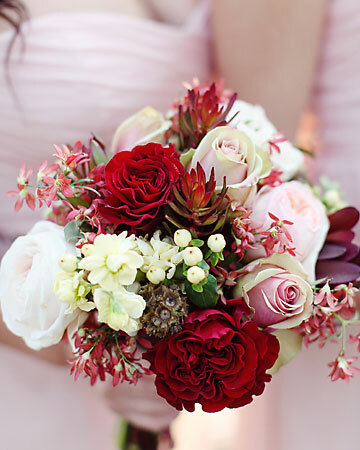 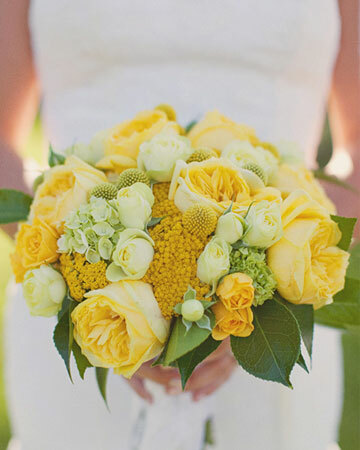 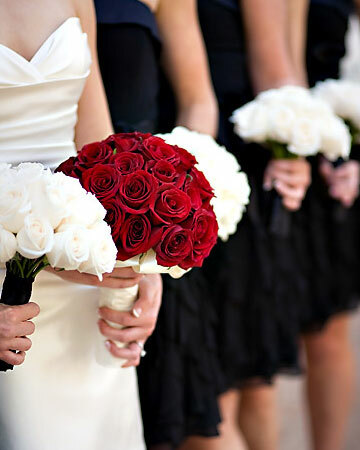 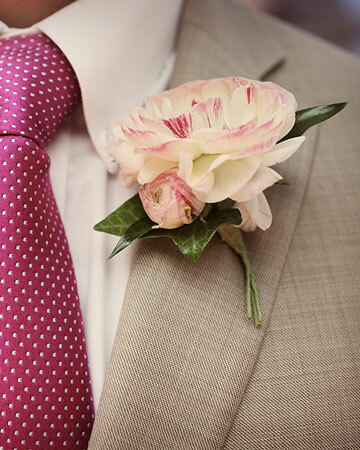 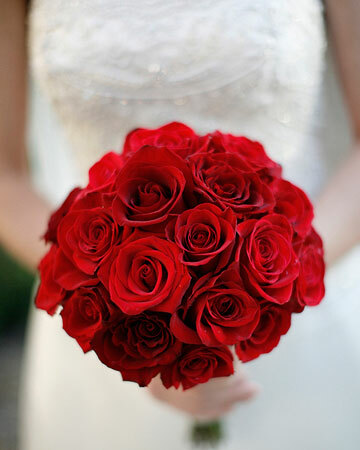 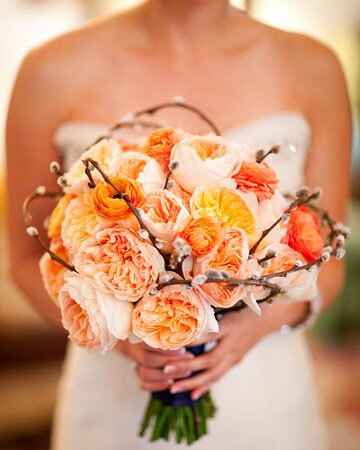 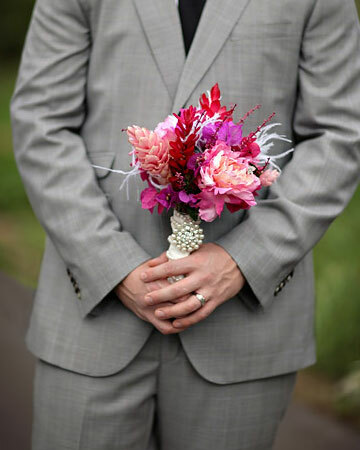 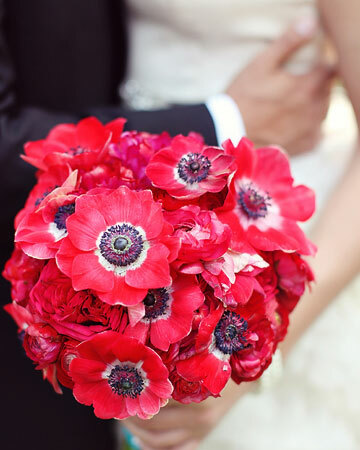 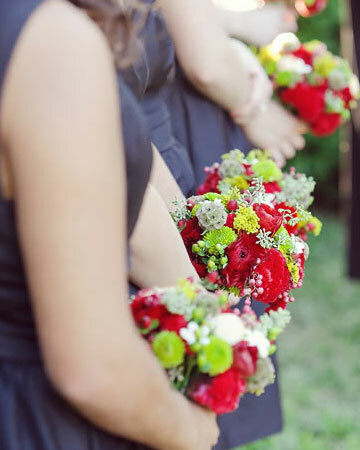 Browse Red Wedding Bouquets.